Whatever your farming practice, there's a 1750 Drawn Planter to meet your planting needs. For planting into tough corn trash and rough seedbeds, the sturdy 7x7-inch mainframe of the 1750 stands up to the test. 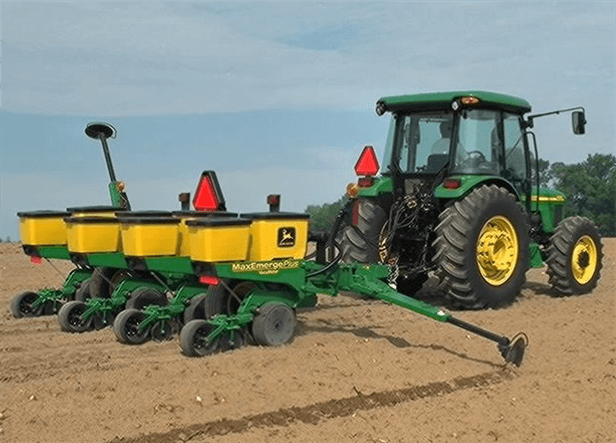 The 1750 Drawn Planter has a simple seed transmission that makes rate changes quick and easy. Choose from 50 different planting rates.